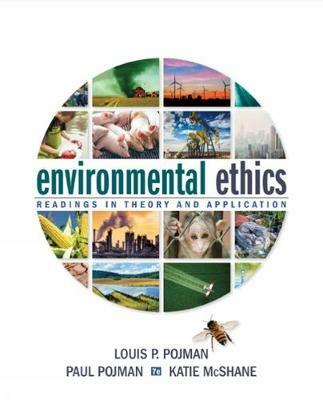 ENVIRONMENTAL ETHICS, 7th Edition presents the main issues in environmental ethics using a diverse set of readings arranged in dialogue format. The seventh edition of this popular anthology features selections from contemporary authors as well as readings from classic writers, all chosen for their clarity and accessibility. By exploring both sides of every topic, this edition helps students quickly grasp each subject and move from theory to application. Making this textbook even more enjoyable to read include new sections on Environmental Justice, Climate Change, Food Ethics, Nature and Naturalness, Sustainability, Population and Consumption, Future Generations, and Holism.